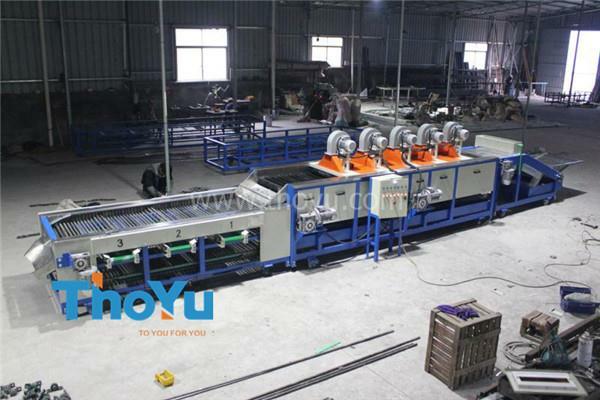 We shipped dates sorting machine to California in August, 2015. 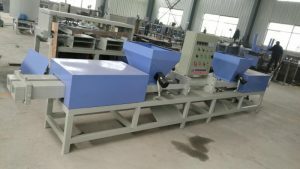 This dates sorting machine is for our America customer. 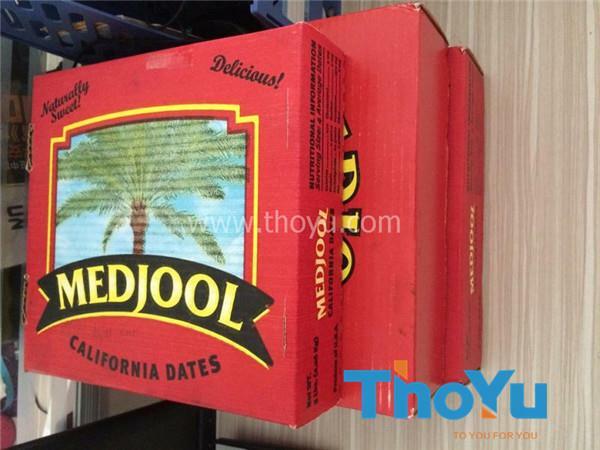 Our customer’s farm is located in Los Angeles, where mainly grow the Medjool Dates. The dates are big in size, soft and delicate. 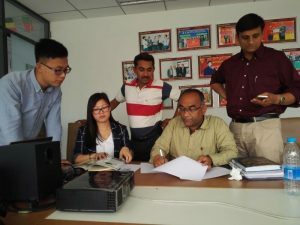 They want to use brushes for removing dust on the skin, to sort the dates into several levels, and then pack them in cartons for selling at home and abroad. 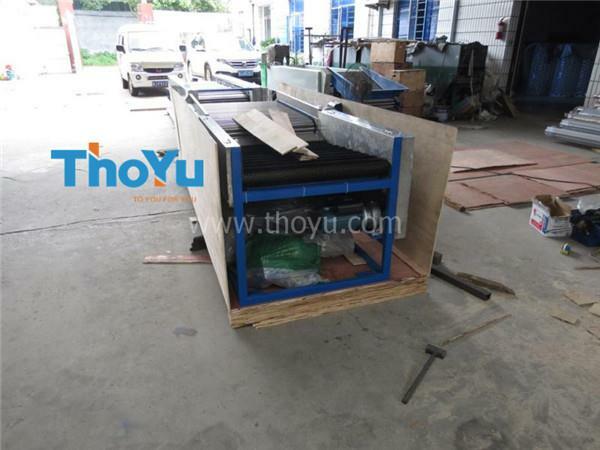 Dates sorting machine consists of hopper and elevator, water pipe spray, brushes cleaning, dryers, and grading table. It can water or only the brushes for dates cleaning. The roller gaps can be adjusted according to the diameters of the dates. 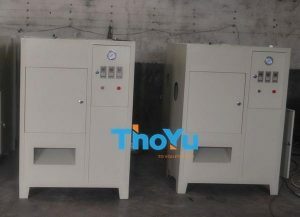 The capacity is 2-3 tons/h. 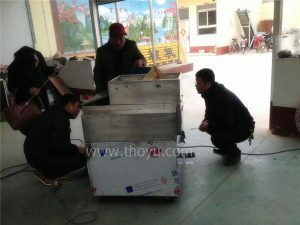 Thoyu is the famous supplier of dates sorting machine from China, with more than 15 years’ experience.